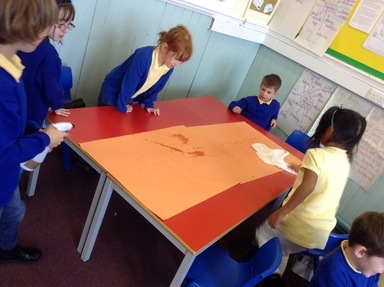 As part of their Heroes topic, Year 2 have been learning all about Florence Nightingale and how she worked to stop germs spreading in hospitals and improve hygiene. 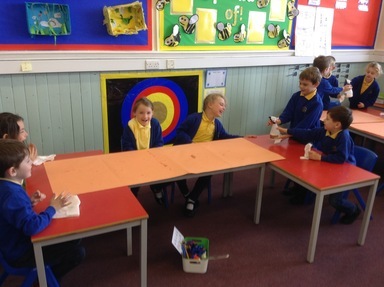 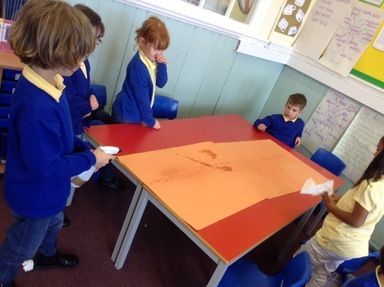 In their science lessons, they conducted a sneeze zone experiment to investigate how far their germs can travel when they sneeze. 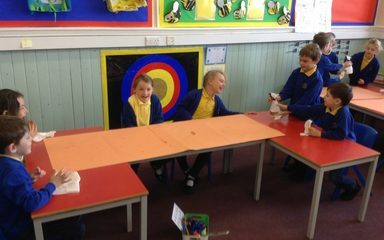 They discovered that the best way to prevent germs from spreading is to catch a sneeze in a tissue.